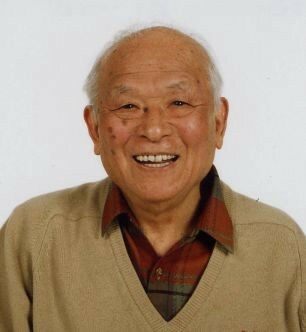 I learned with sadness that the Japanese manga artist Shigeru Mizuki has died. His work represents one of the peak reading experiences in my life — along with authors such as Michael Crichton, Virginia Woolf, and Ben Okri — at a purely visceral level. 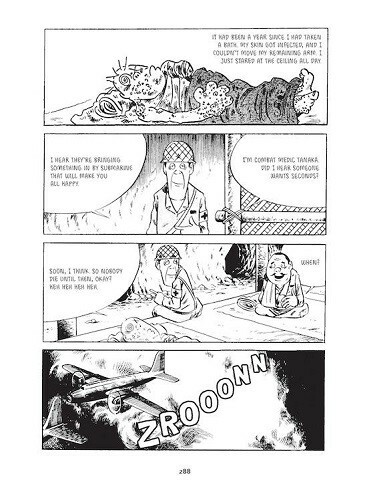 I didn’t know Shigeru Mizuki, but his work, and his long life, attest to a rich and inspiring vitality. Here are six reasons why you should read Mizuki’s work, which are taken from my longer essay on his phenomenal Showa series documenting his life and Japan’s journey through the 20th century. He was one of the last surviving chroniclers of World War II who fought as a soldier for the Japanese. 2. 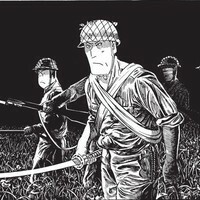 He lost his arm to shrapnel and still drew thousands of beautiful pages of manga. 3. 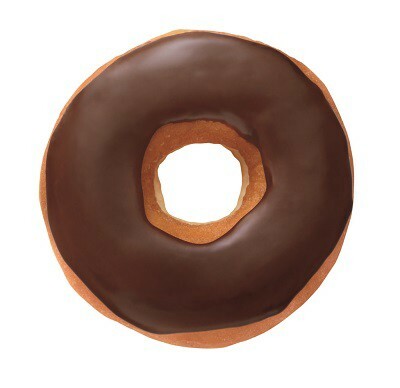 He once walked 10 miles to eat a donut. 5. He captured the multiple perspectives clamoring for power in pre-war Japan — many of which were decidedly anti-war and anti-fascist — that went missing from Hollywood films. 6. The father of his most popular character — Kitaro — lived in Kitaro’s eye socket and took baths in teacups. 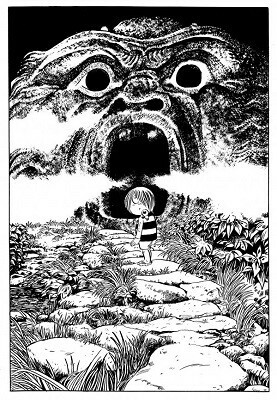 You can read my full essay on Shigeru Mizuki here. And you can purchase the books, translated by Zack Davisson, from Montreal-based Drawn & Quarterly here. What does a black stormtrooper mean for creators of color? I published a piece for Slate: FutureTense on Afrofuturism. In the article, I take a look at various trends unfolding within black thought and culture on science fiction and fantasy. Are black characters in scifi merely window dressing, or are they part of an emerging movement? I interviewed Nnedi Okorafor, Ytasha Womack, Lisa Lucas, and Lionel Queen — all creators and publishers of color who are doing amazing work. Thanks to Housing Works Books for hosting me at a very cool event on pop music influences. I read about how reggae great Bob Marley influenced my writing. It was fun — I sang a few lines from one of my favorite songs, Zimbabwe, a track on his 1980 album Survival. Several great writers were in the room: Darcey Steinke (she spoke about Kurt Cobain / Cher), Elissa Schappell, Kashana Cauley (The Strokes), Alexandra Kleeman (producer Max Martin), Jillian Mapes (how iTunes mediates her emotions), and Said Sayrafiezadeh (Journey). We probably should have created a playlist from all the songs and influences that the writers cited. I’ll be at the Brooklyn Book Festival this Sunday speaking on a panel called The Game of Life. It should be an interesting conversation with Emily Yoshida, editor at The Verge, and Chris Kluwe, former record-breaking punter in the NFL and author of Beautifully Unique Sparkle Ponies. Event starts at 12pm on the main stage. Also, you should check out the other great authors from my publisher Unnamed Press on Sunday. On Monday, 10/19, I’ll be reading at Housing Works Bookstore and Cafe in an event on fiction and music. I’ll be talking about a South African jazz musician or about Bob Marley and karaoke. This was, sort of, unexpected. OkayAfrica.com, a site I’m a big fan of, featured an article on a popular hashtag in Nigeria right now called #whenaliensmeetnigerians. It’s being used in all kinds of clever ways. On what inspired his latest sci-fi-themed hashtag, Lawal tells us, “Numerous things: from Deji Olukotun’s novel, Nigerians in Space, to the rapidly growing community of foreign expats in Lagos. These two among many others, had been in my mind for a while. But I blame my thesis, ultimately. I am currently writing – and, thus, reading extensively – about tropical Africa in pre-colonial times. Thanks for the shout out, Wale. And for anyone interested in the article — check it out here. Or just go on Twitter and engage in the conversation.